Ireland houses over four hundred world class golf courses. From the south to the north and the west to the east golf courses have been carved out of the entire landscape of Ireland. If you are looking to get golf club membership in Ireland then there are some things that you need to know. Typically golf clubs will offer you many different kinds of memberships. Generally there are three kinds of membership plans that may vary with regards to each golf course. There is the corporate membership, corporate affiliate membership and country golf membership. This kind of membership subscription can cost you between five to six thousand euros for a single nominee depending on the golf course in question. In some cases golf courses put a condition on qualifying for such memberships. For example the nominee must reside at least 50 km inside the radius of the golf club. The nominee will be able to bring three guests free of cost on every green free day. In other applications the nominee may be allowed a member ship of up to four years for a lump sum amount of money which can go up to 14,000 euros. This kind of membership plan is specially developed for companies, partnerships and various other corporate organizations. This membership allows the director or employer of a company to entertain his guests at the golf club while enjoying the benefits of a regular member. The same 50 km restriction applies on this kind of membership. Generally it costs almost as much as a normal corporate membership. This kind of membership is offered to those applicants that do not have a residence inside a 50 km radius of the golf course. The subscription plan charges around three thousand euros per individual and four thousand for a couple. Prior to offering the membership the golf course will first determine the facts regarding the residence of the applicants. The biggest advantage of being a member of any of the wonderful golf clubs of Ireland is the privilege to enjoy the use of the golf course itself. 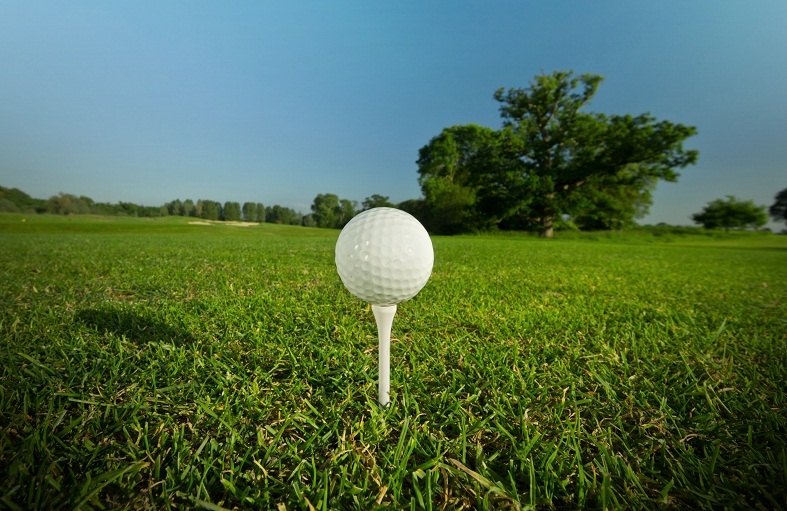 As a member you also have the opportunity to participate in golf competitions. While you pay only for the golf club membership you and your spouse get free access to the gym and leisure center at the golf course. There are extensive facilities that you can take advantage of at the golf course. These include jogging tracks, walking trails and tennis facilities which are all complimentary. Furthermore you get big discounts on accommodation tariffs. The discounts are generally up to 20% during the weekdays and 10% on weekends. Along with this you will also be entitled to discounted golf tuition from expert golf instructors along with which you will also get discounts on making purchases from the golf shop at the resort.